What kind of electronic black magic is this? Producers Black Land and Aglon teamed up to create this deliciously strange little number, and I for one am hooked. Pitched and chopped vocal samples are paired with thumping drums and an array of weird supporting sounds, resulting in a wild 3-minute ride. The main man Whethan‘s new song “That’s Too Slow” is an otherworldly future bass single. A smooth, string-laden intro builds into a powerful drop on this one—with wobbly synths and a thumping beat orbiting around a perfectly pitched sample. It gets even crazier towards the end too, so make sure you stick around for the whole thing. ©Jeffrey McCallister and Audio Aquarium, 2019. Unauthorized use and/or duplication of this material without express and written permission from this site’s author and/or owner is strictly prohibited. 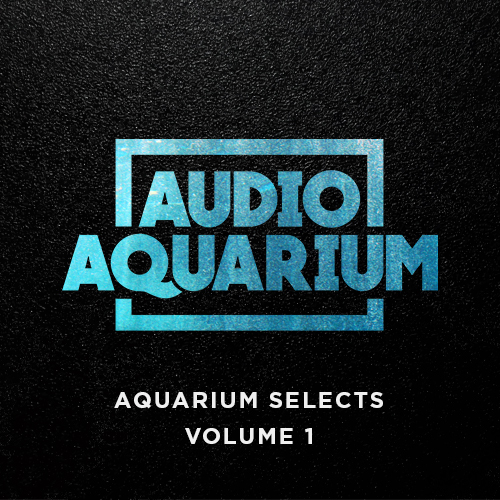 Excerpts and links may be used, provided that full and clear credit is given to Audio Aquarium with appropriate and specific direction to the original content.